← “To Read, or Not to Read…” A New Richard Armitage Reading Group! 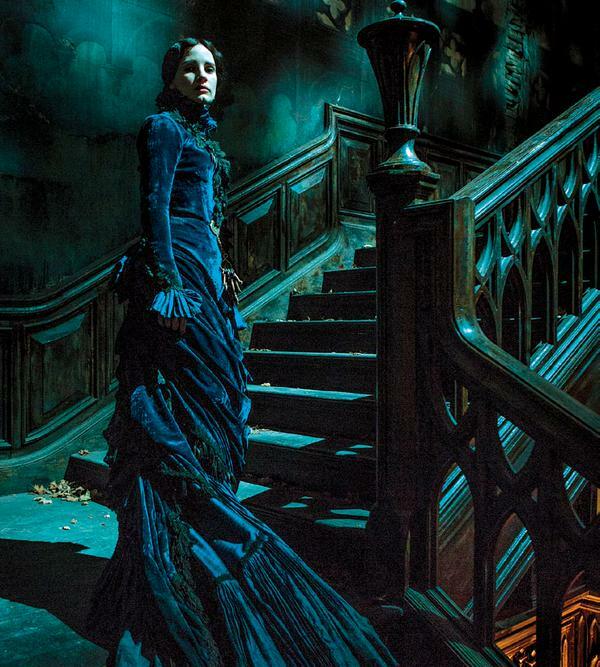 The FIRST trailer for Guillermo del Toro’s upcoming horror film starring Tom Hiddleston, “Crimson Peak.” has been released and it looks creepily fantastic!! Starring Mia Wasikowska, Jessica Chastain, Tom Hiddleston and Charlie Hunnam! Anglophile heaven! Crimson takes place in Victorian England. In the aftermath of a family tragedy, an aspiring author is torn between love for her childhood friend and the temptation of a mysterious outsider. Trying to escape the ghosts of her past, she is swept away to a house that breathes, bleeds…and remembers. Perfect Halloween release! And with Hiddles in there as eye candy…who needs to go Trick or Treating? Lady Anglophile…ready for Halloween already! This entry was posted in Lady Anglophile's Giveaways and Contests and tagged Crimson Peak, Tom Hiddleston. Bookmark the permalink. I can *hardly* wait for this movie! 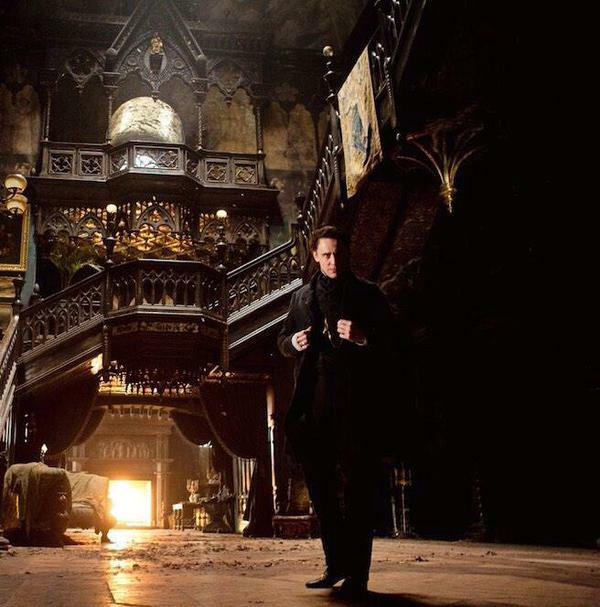 It’s scary, it’s Victorian AND it has Tom Hiddleston! What more could a girl ask for?